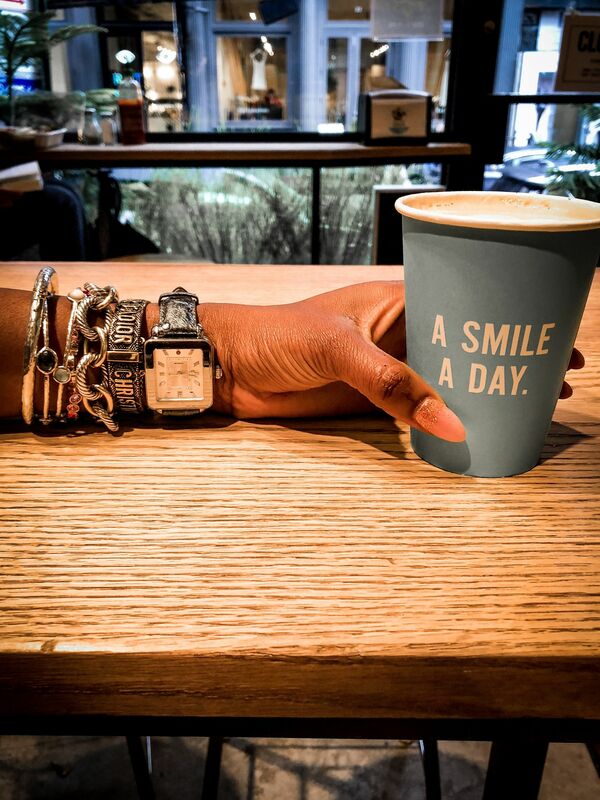 Having the opportunity to attend New York Fashion Week (NYFW) is the highlight of every fashion blogger’s life. 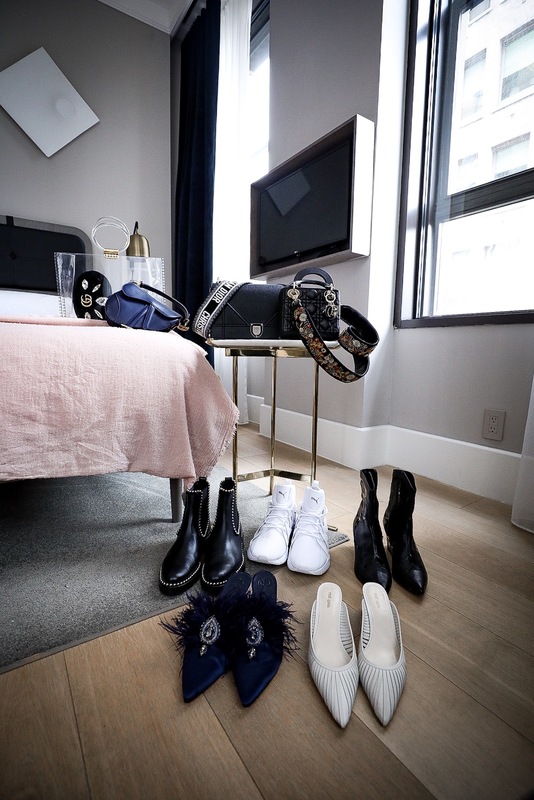 Every year I pack my bags full of my best pieces, and head to New York to soak in all things fashion. 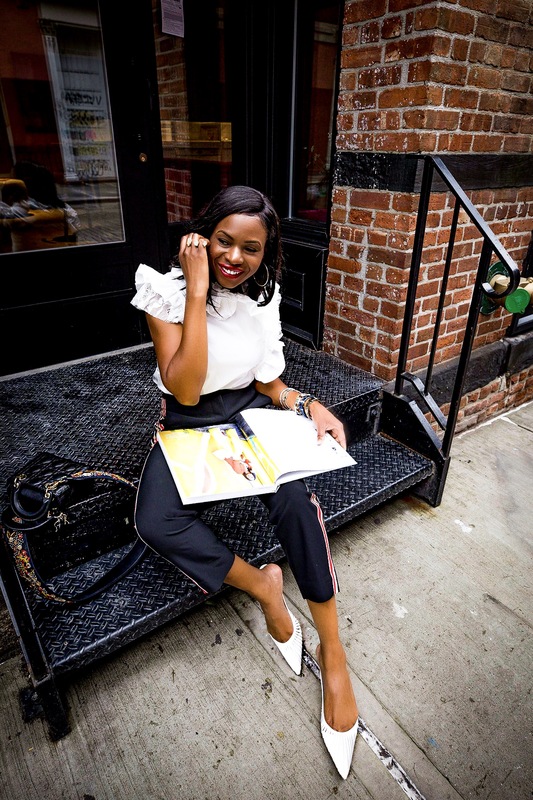 I love the shows, I love the private events, I love getting a heads up on what’s to come in fashion, and I love connecting with other bloggers to chat and collaborate. 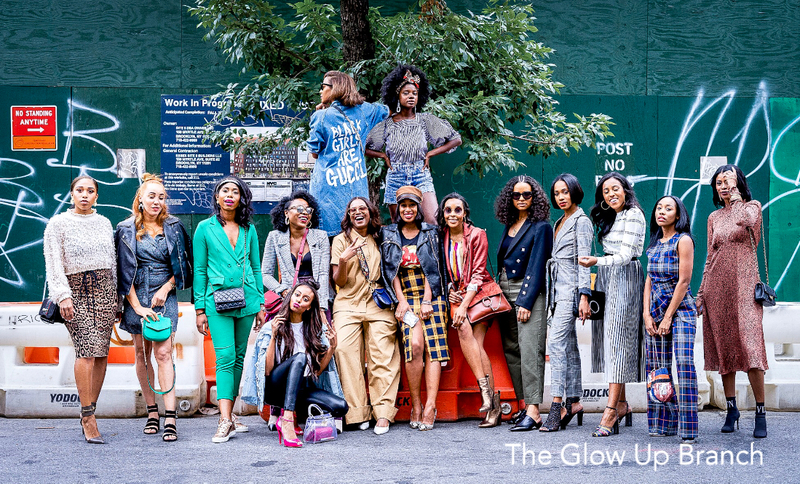 There were so many memorable moments during NYFW18, hence this NYFW18 recap captures the ones that stood out the most. 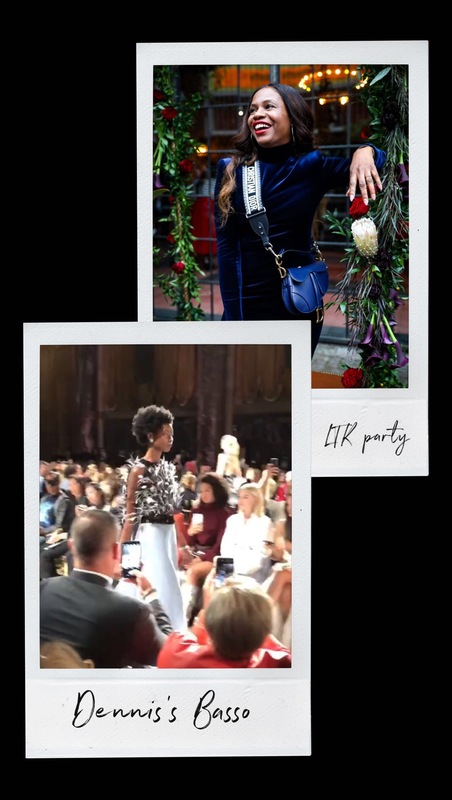 The highlights of my trip include: The Glow Up Brown Girls Brunch, the couture fashion show held right in my hotel lobby, the room tour, making my own dance video at the RewardStyle LTK book launch party, and getting featured in the LTK book. What an experience! Although it rained 4 out of the 5 days we were in NYC, the experience was amazing. On the one day it didn’t rain, we hit the streets of NY and was able to capture the culture of the city and the events. 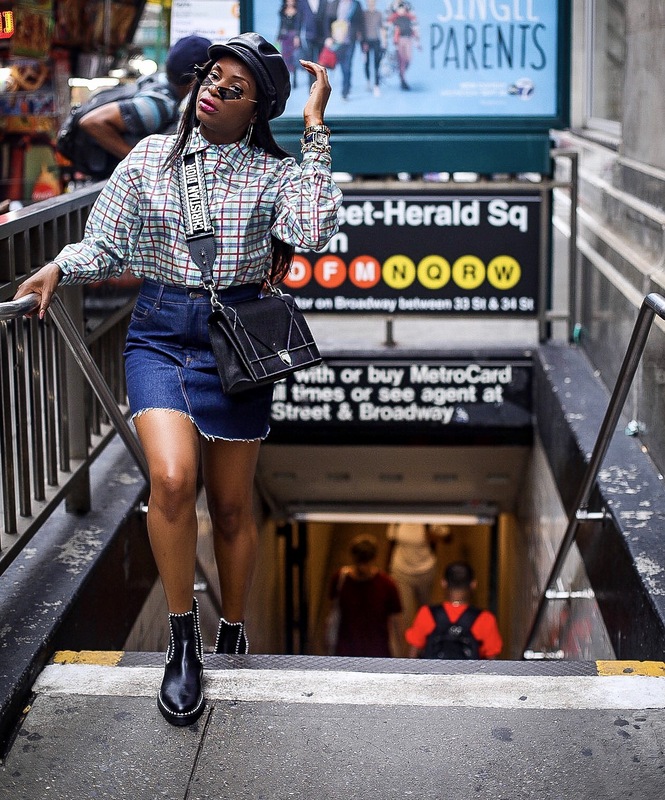 From street style to event-ready ensembles, fashion connected every fashionista in town. The velvet mini dress, cowboy boots and Dior saddle bag I wore to the RewardStyle party. 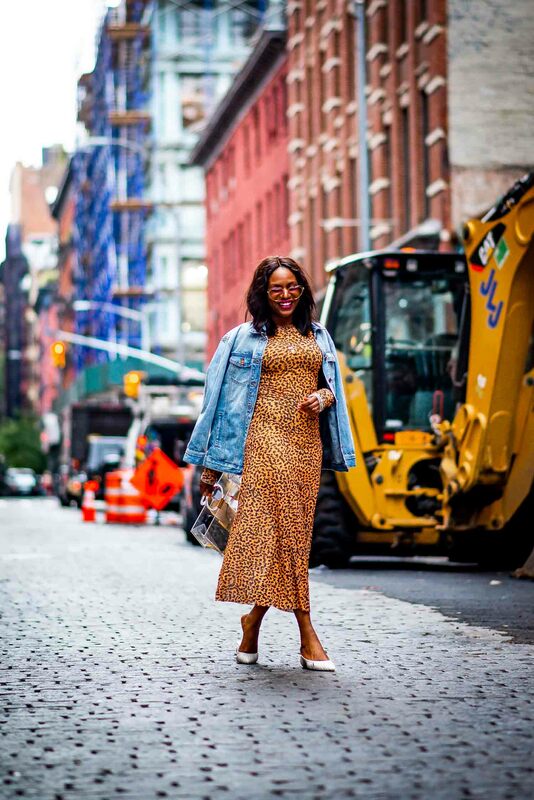 It was fun, flirty, and trendy all in one solid look. 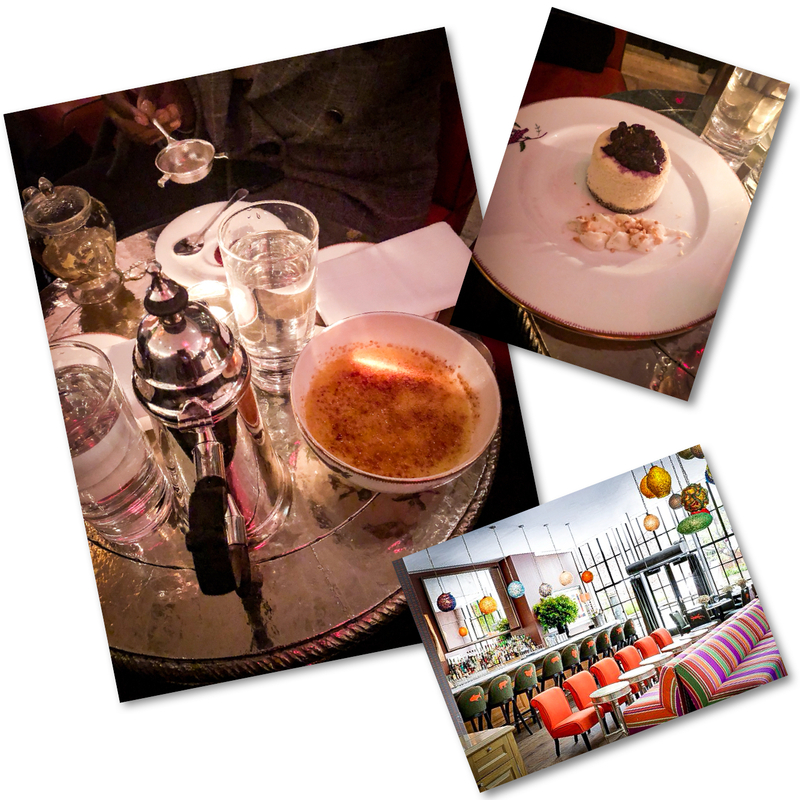 So many yummy places, however the one that stood out the most would have to be dessert at the Crosby hotel. I have a major sweet tooth, and this desert was so decadent it hit the spot! There were so many great spots. I loved shooting on top of the rock and on the Brooklyn bridge, but Soho was the best. So much NY culture there. 11 Howard! This was my second time staying there, and I just love it. It’s the perfect hotel for a creative. The RewardStyle LTK book launch party at the Bowery Hotel. This was an amazing event. Another favorite moment was the Dennis Basso show. Watching the creations of one of the world’s leading fur and ready-to-wear designers was truly a delight. In addition to the amazing fashions that walked the runway during the show, the queen of R&B soul, Mary J Blige closed the show with him. It was truly amazing, hence I had to highlight this in video.